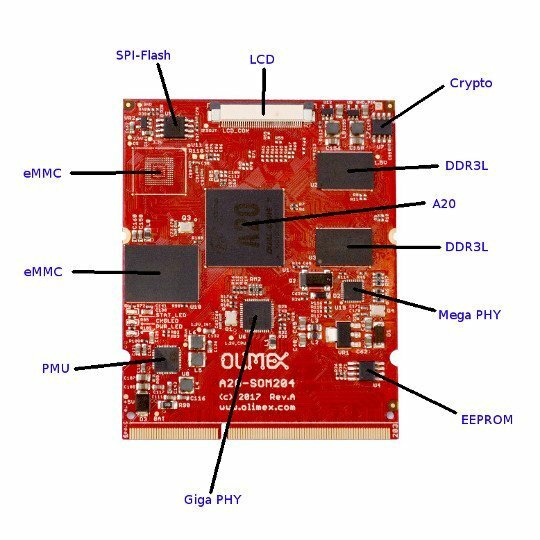 A20-SOM204 is a System-on-Chip module, which contains A20 Dual Core Cortex-A7 processor, power managment unit AXP209, 1GB DDR3 memory. 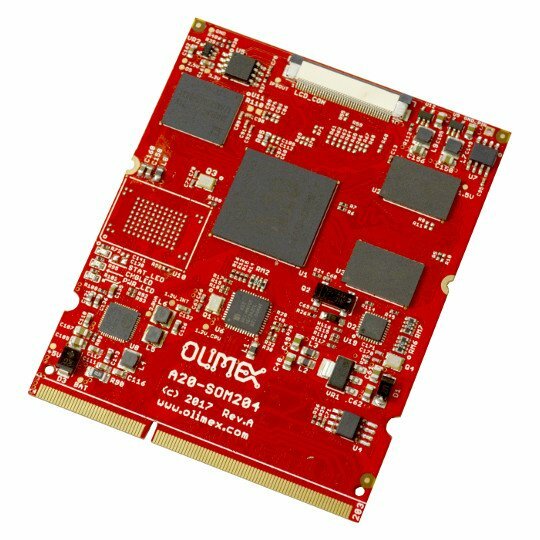 This SOM board can have up to 64GB eMMC flash memory (eXXG) and/or 16MB seral flash memory (s16M). 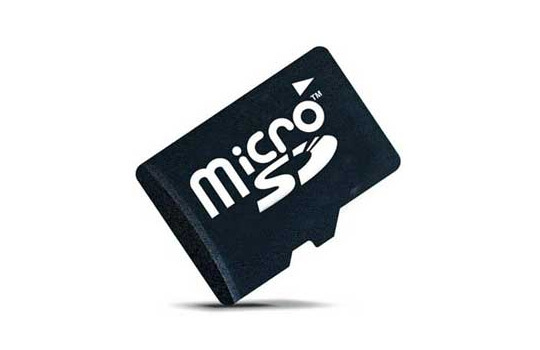 The suffix after A20-SOM204 is abbriviation of the extra features available. For example, suffix "1Ge16Gs16M-MC" means 1GB RAM; 16GB eMMC flash; 16MB SPI Flash, additional Megabit Ethernet and Crypto engine. 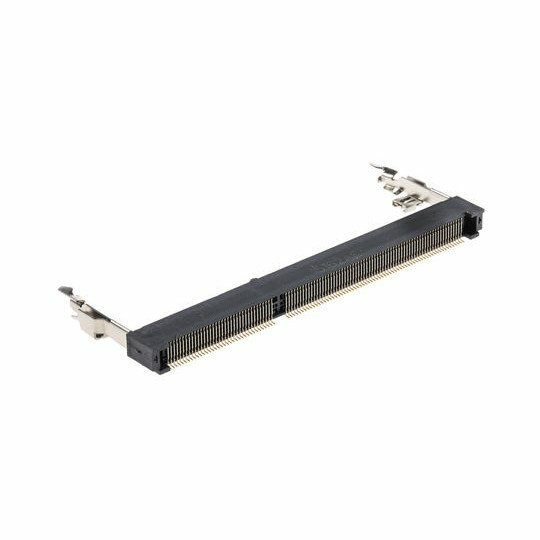 Suffix -I means that the components of the System-on-Module are picked for industrial temperature range of operation (-40°C to 85°C). Lack of suffix "-I" means that the board is suitable for commercial temperature range of operation (0-70)°C. 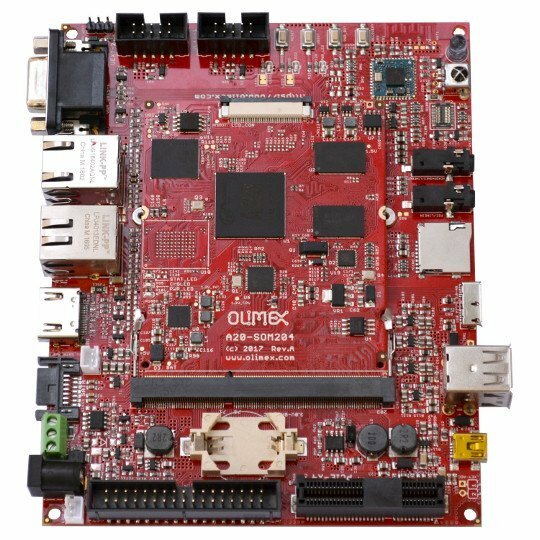 Reference design SOM204-EVB with CAN, SATA, PCIe, USB3.0, USB-OTG, USB2.0 HOST, VGA, HDMI, Audio In/Out, 2 Mpix Camera, Gigabit and Megabit Ethernet is available with Eagle CAD files, so everyone can modify and tailor to his needs. Templates for A20-SOM204 receiptacle done in Eagle and KiCAD are available.